Situated a little over a mile in picturesque fashion off the coast of San Francisco, California, Alcatraz Island stands as one of the most internationally recognizable cultural icons in the United States. 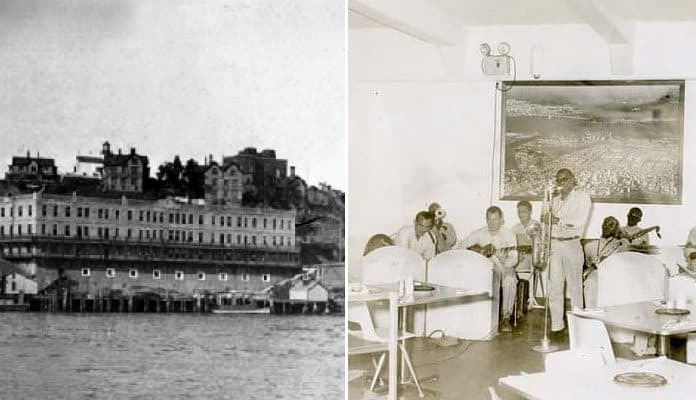 Home to the most famous prison in the world (and claiming to have been escape-proof), the notorious Alcatraz Federal Penitentiary immortalized the island in American history and captured the imaginations of successive generations. Today serving as a tourist destination and endemic in modern popular culture, the history and importance of Alcatraz Island goes beyond merely serving as a prison for adverse members of society. Alcatraz Island as seen from the East. Wikimedia Commons. John C. Frémont, in between serving as U.S. Senator from California and Governor of the Arizona Territories (c. 1856). Wikimedia Commons. 20. Bought for the United States by John C. Frémont, the Californian Governor was defrauded by his own Federal Government and not compensated a dime. Building a few small structures on the island, Alcatraz changed hands several times before being bought by the Military Governor of California, John C. Frémont, in 1846 for $5000 in the name of the United States Government. Expecting a significant compensation for securing the strategically important island by the American government, Frémont was, in fact, duped by Washington. Declaring the sale invalid, the U.S. government took possession of the land without paying Frémont a dime. Despite Frémont and his heirs suing persistently into the 1890s, their cases were unsuccessful and they received nothing for their costly troubles.